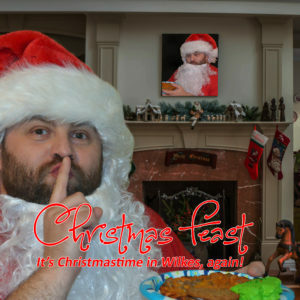 Christmas Feast: It’s Christmastime in Wilkes, Again! 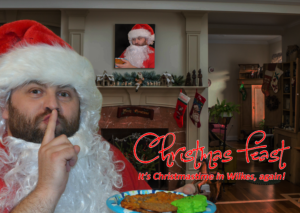 You are here: Home / All / Happy Day in Wilkes / Christmas Feast: It’s Christmastime in Wilkes, Again! 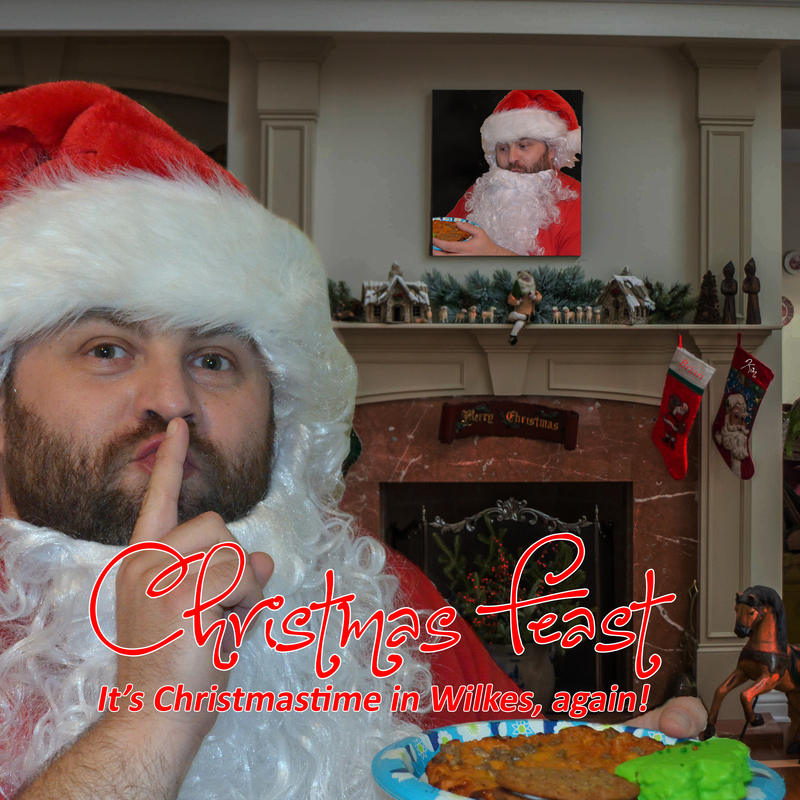 Introducing my 2017 Christmas album, Christmas Feast: It’s Christmastime in Wilkes, Again! 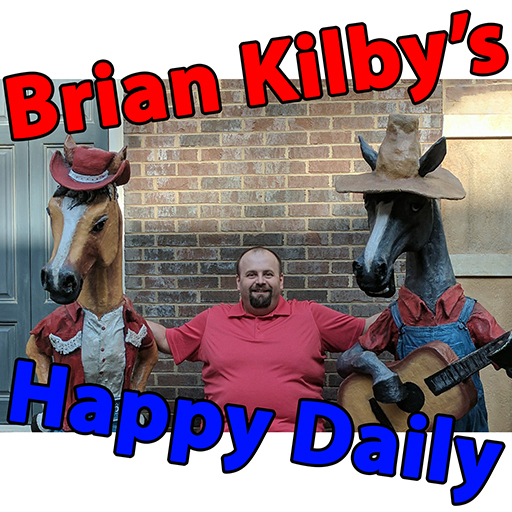 I’m back with a brand new album to brighten your holidays! Enjoy such classics as Come All Ye Faithful, Ave Maria, Away in a Manger, Hark the Herald Angels Sing, and more! Download and experience Christmas like never before! 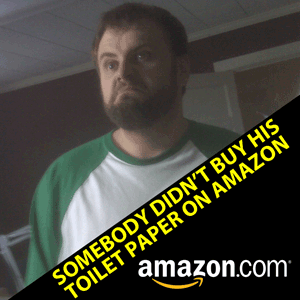 Share with your friends, enemies, and complete strangers! 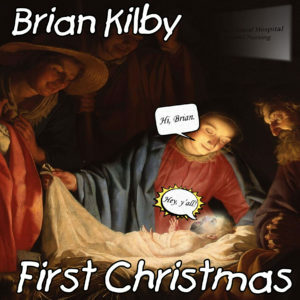 Check out my first Christmas album, also available for download! 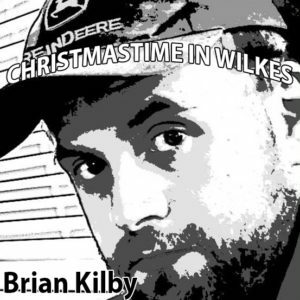 It’s Christmastime in Wilkes!